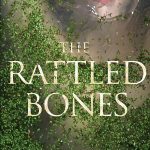 We wrapped up our Summer 2017 cover reveals a few weeks ago (#RivetedRevealSU17) but there are some great SU17 YA still to come and S. M. Parker’s The Rattled Bones (August 22, 2017) is surely one of them! You may recall Parker’s much-buzzed debut novel The Girl Who Fell from earlier this year. 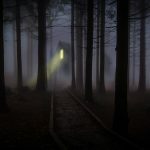 Landing on several “Best of” lists and earning praise from authors like Carrie Jones (“Cinematic and compelling, Parker’s The Girl Who Fell is terrifyingly vivid and breathless”) and Marci Lyn Curtis (“The Girl Who Fell grabbed me in the very first paragraph and never let me go. An honest, raw, thought-provoking story that tackles a heartbreaking issue with grace and strength. Absolutely beautiful.”), Parker’s dark spin on a YA love story really connected with readers. 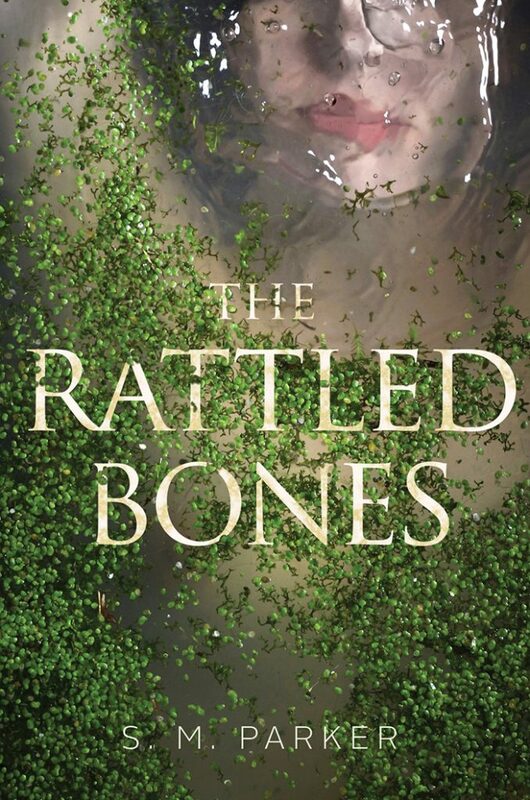 The striking cover for Parker’s follow-up, The Rattled Bones, was just revealed moments ago over on Bustle and it promises to ramp up the psychological suspense from its predecessor. The Rattled Bones is a haunting mystery that tells the story of Rilla Brae, a Lobsterwoman who takes up the wheel of her father’s fishing boat after his death, all the while haunted by ghostly visions tied to the tainted history of a mysterious island…. Intrigued? Scope out the cover below and then read on for our exclusive sneak peek! 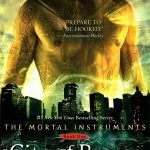 And if you like what you see/read, add it to to your TBR pile over on Goodreads!